and you are not 100% satisfied with our “Smokehealer” smoke-cooling cigarette holder, simply send it back to us in its original packaging within 30 days for a full refund of the purchase price. 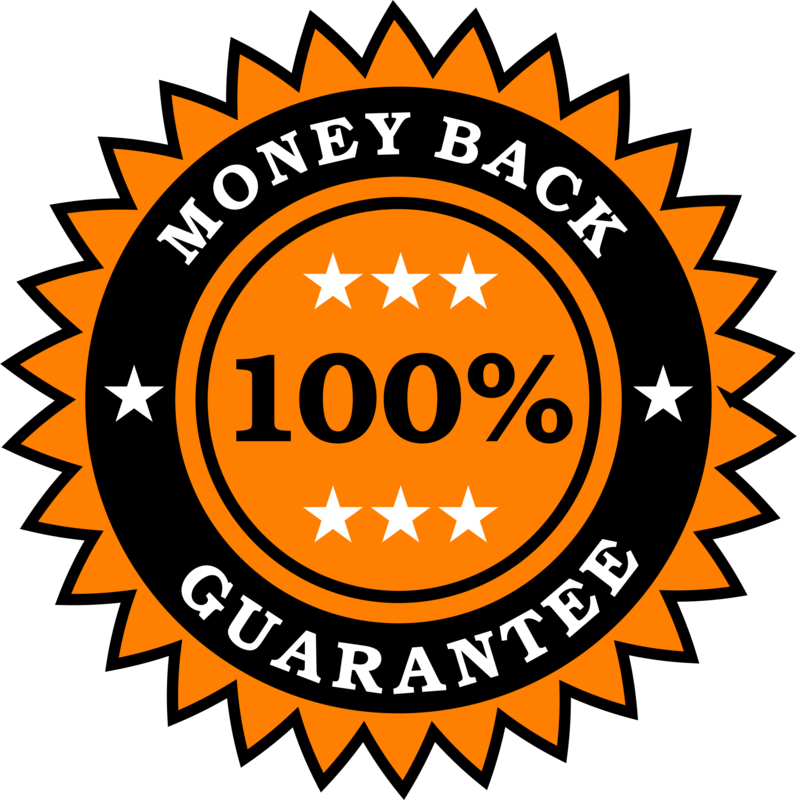 Please include your address, e-mail and original certificate of warranty with the returned product for a fast and hassle free refund. No restocking fee is charged on returned product. and you are not 100% satisfied with our “Smokehealer” cigarette holder, simply bring it back to the retail location where you have purchased it in original packaging with original certificate of warranty within 30 days for a full refund of the purchase price. 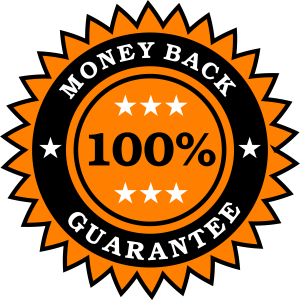 Please include the original certificate of warranty with the returned product for a fast and hassle free refund. Please do not mail you product for refund to us directly if you have purchased it at the retail location. We will be unable to process your refund in this situation. We suggest using a tracking option when returning your product. Smokeheal is not responsible until the product comes to our possession. Once we receive the returned product, a PayPal refund in the amount in full amount of the purchase price will be issued within 7 business days.